It would be really strange if some Bitcoin admirer wouldn’t try to produce real coins in the real world. And that’s what happened! There’s already out there some physical copies of this cryptocurrency and they are truly beautiful. 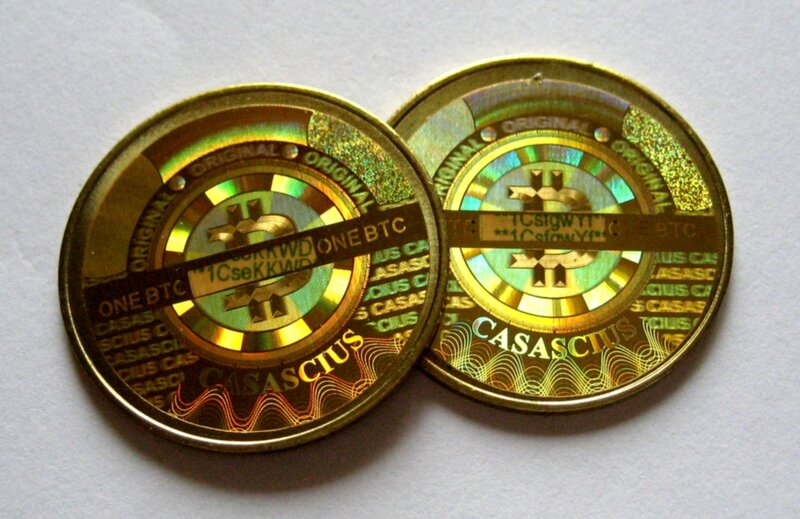 These coins are called Casascius Bitcoins and they exist in four sizes, values and materials. These coins are made by a person, not a government or anything like that, but they have some value because each one of them has a little card embedded inside, which contains a digital currency wallet linked to an account with the same value as the one engraved in the Bitcoin. The name – Casascius – is kind of exotic, but it’s just an adaptation of the author’s name, Mike Caldwell, and also the name of his website. 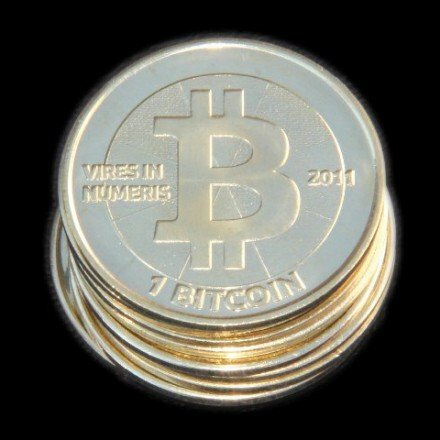 The Bitcoin lover has created coins of 1, 5, 10 and 25 Bitcoins. And, surprise, they can only be bought with… Bitcoins. According to its creator, Casascius Bitcoin is protected by a layer of holograms and an 8-digit code. It’s, allegedly, very difficult to tamper with. Unfortunately, Mike Caldwell stopped producing the coins, due to the sudden popularity of digital currency. Let’s take a look at each one. The first coin we have to show you is made of solid brass and has a diameter of about 1.125 inches. It weighs a quarter of an ounce. With the same size as the previous coin, this one is made of different materials. It’s covered with nickel and slightly thicker. 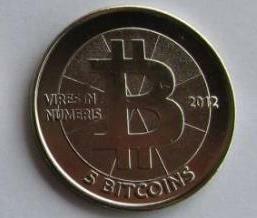 The 10 Bitcoins coin is made of 0.999 fined silver and has a diameter of 1.53 inches. 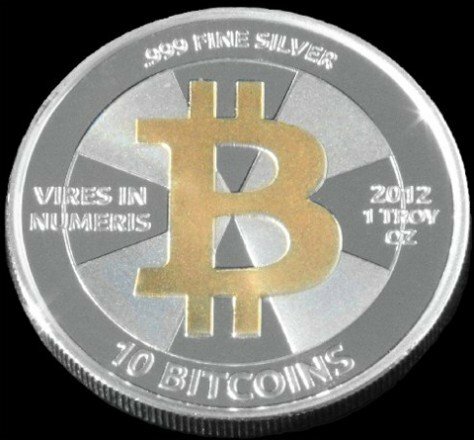 It weighs a little more than one ounce and it has two versions: full silver or a silver version with a gold-plated Bitcoin symbol. 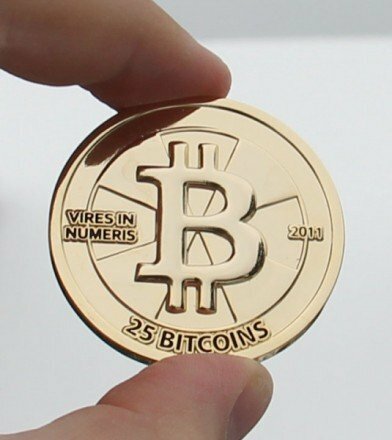 At last, the 25 Bitcoins coin is a golden beauty: this coin has a diameter of 1.75 inches and is electroplated with gold. It weighs about 1.2 ounces. And, then, there’s this. 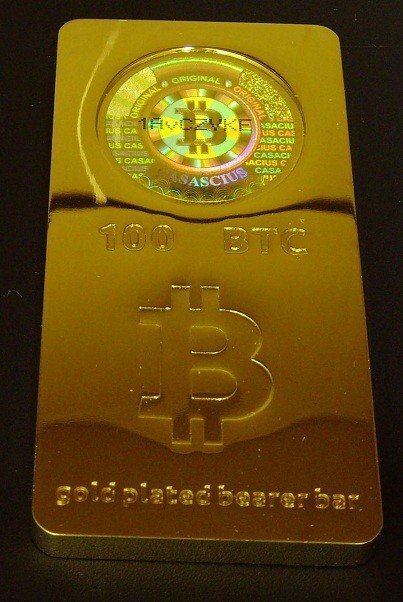 The 100 Bitcoin golden bar, which weights about 4.2 ounces.